I have a new favourite song. 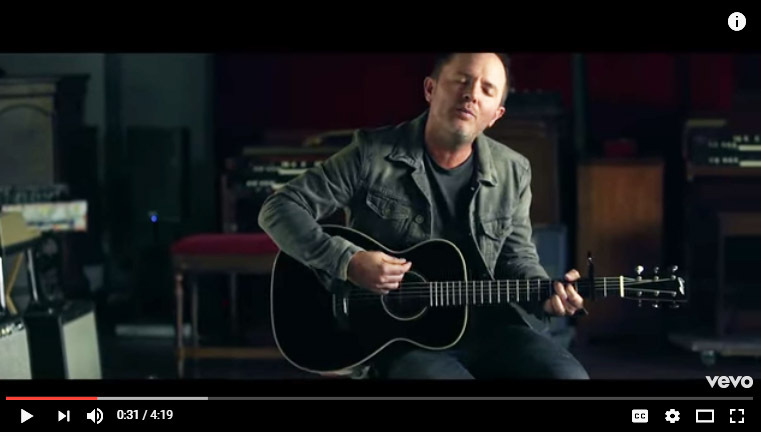 It’s Good, Good Father by Chris Tomlin. Whenever I sing it I am prompted in my heart that, that is the answer to the identity crisis that is rampant in our world today! Who I am, is (or should be) defined by, He loves me!! On good days – God, my good, good Father – loves me! On bad days – God, my good, good Father loves me! He loves me! No matter my performance, no matter my mistakes – He Loves Me! Because what exactly can we claim it was that we did in order to receive that unconditional love of God to get saved? Yep, nothing! In fact I like to state it a little stronger – NOTHING!!! It wasn’t our works that got us loved enough for him to save us, and it won’t be your bad behaviour, post salvation that will cause you to fall from His good graces! We were sought out by him, and he has lovingly courted us with His awesome, amazing ‘won’t-stop-pursuing-you’ love! You doubt still? He, God, (your good, good Father) loves you and He wants you to identify yourself by that! ‘Who am I?’ and even ‘What am I?’ would be answered and lives would be transformed! I know, for I am, one of many, who now knows that I am loved by God! And He loves you! And so do we! Praying for you! Standing with you!